While most of us were enjoying the Fourth of July weekend, OSHA provided some fireworks of their own by announcing their new fine and penalty structure. Fines will increase a whopping 78% above the 1990 fine levels for those who do not follow the OSHA standards, train and protect their workers and fail to have safety programs. 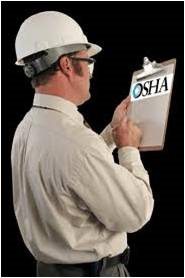 OSHA basics are not usually part of the residential contractor's daily operating procedures, vocabulary or practices. Many residential contractors think they work safe and learn their ways of doing things from former bosses and the lumberyard school of hard knocks. 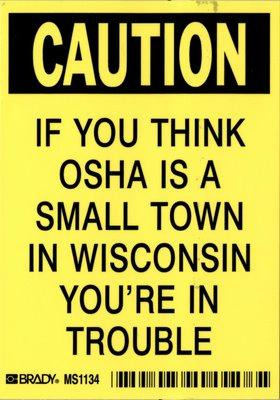 To most contractors OSHA is an organization that focuses on other industries not residential construction.